Ideal for or Two Souls to play, or is it Beyond Co-op? 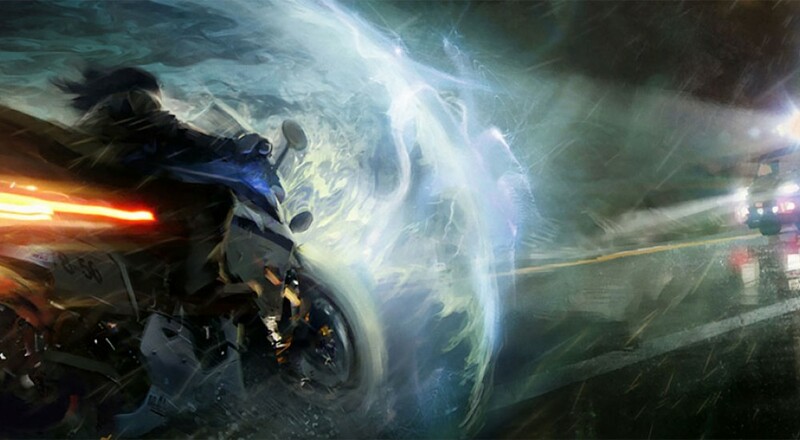 Quantic Dream drew much attention three years ago with their critically acclaimed drama/adventure game, Heavy Rain. 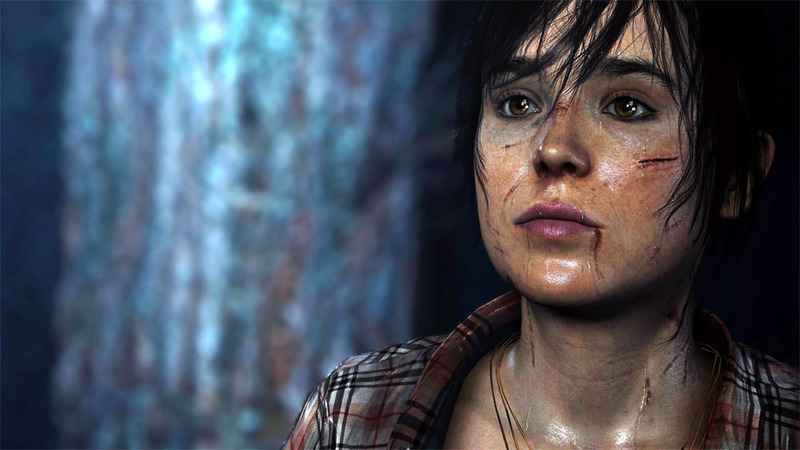 As such, it should come as no surprise that their latest game, Beyond: Two Souls was greatly anticipated. Does it hold up to the hype? Let’s find out. Beyond: Two Souls (henceforth, BTS) supports both a single-player and co-op mode, but the two modes are pretty much as identical as they can get. 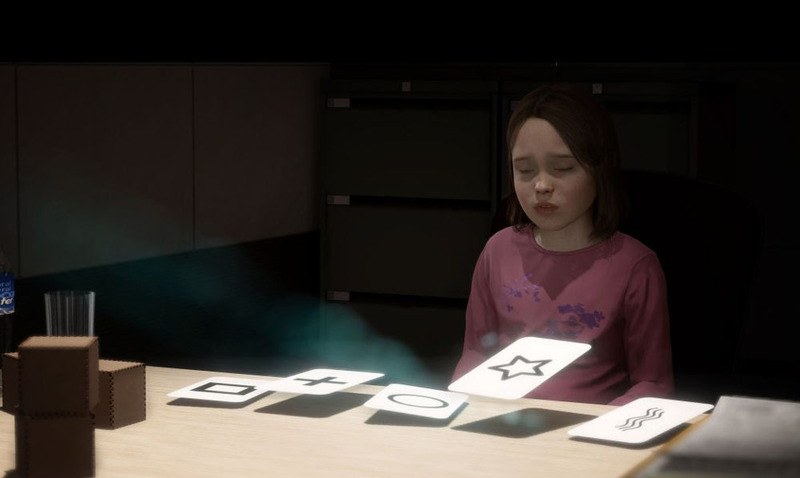 In single-player, during certain story moments the player can switch between the two linked characters Jodie (a girl or young woman, depending on the timeline) and Aiden (a mysterious spirit that is bound to Jodie). In co-op mode, controller one controls Jodie and controller two controls Aiden; however, the exact same effect could basically be replicated with one controller just passed between two people as Aiden and Jodie cannot be active in the game at the same time. It’s a truly asynchronous co-op mode, with Jodie certainly getting at least 80% of the playtime. ​This asymmetry between the two players’ playtime was not what bothered me the most about BTS, however. BTS was a difficult game for me to review for a couple reasons. One such reason is because it felt more like an interactive movie than a game to me. Sometimes that fact was a good thing: I got to make some choices and take my time looking around some of the areas. Other times, however, it drove me crazy: the game prompted me to bump an analog stick in a certain direction to progress Jodie’s actions in what was basically a cutscene. I kid you not, at one point in the game, players are prompted to select food from a dining table and tell Jodie to eat it. Another time players will clean up her apartment and cook dinner. This is not something I feel like needed to be done - a cutscene would’ve been much better, and the interaction bit just felt slapped on. If I were to judge BTS solely as a game, I’d be forced to see it as one long quick-time event with some cutscenes sprinkled throughout. I’m not saying that all games need to have shooting or spell-casting, but BTS doesn’t really have any combat, exploration, progression, or many other attributes I associate with video games. What BTS does do, however, is tell a story - and it tells it in a way that puts it in a whole different class of storytelling from almost every other game I’ve played or seen.